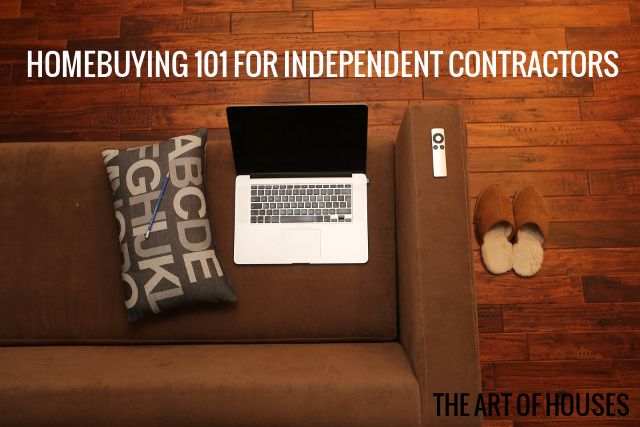 Are you a freelance independent contractor? Do you get paid with 1099s? Scared to apply for a loan? 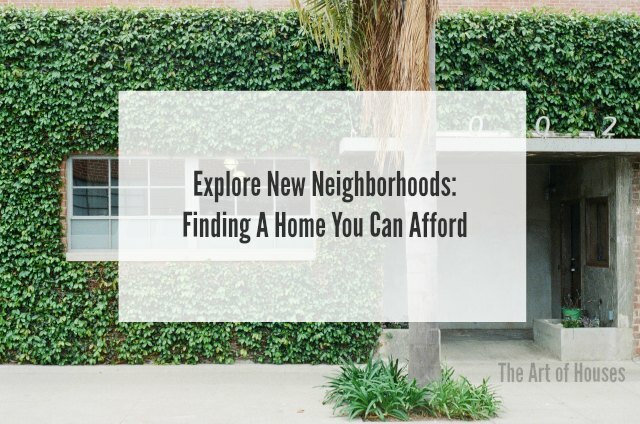 While slightly trickier, you still have a great chance at your dream home. What are closing costs - how much do I need to save up? Whether you are buying or selling a home, the appraisal may be one of those things that can make or break a deal. 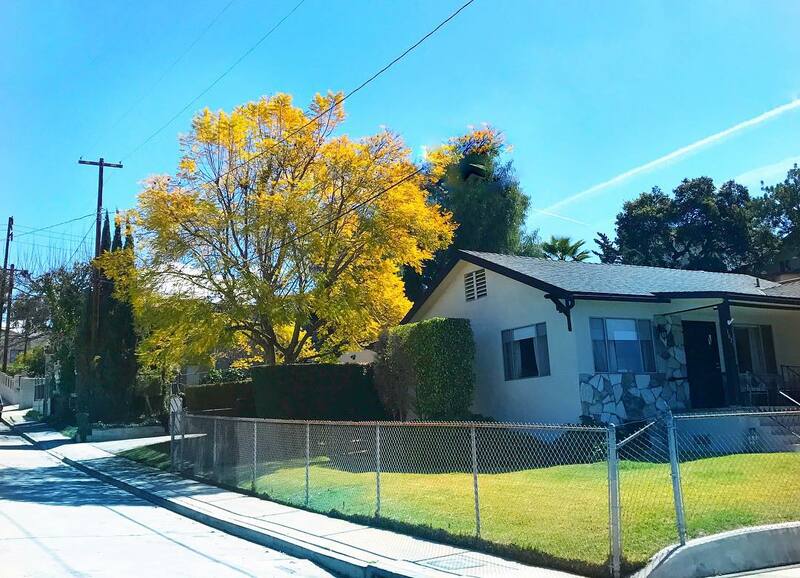 We've see homes fall out of escrow when the appraisal came in too low. 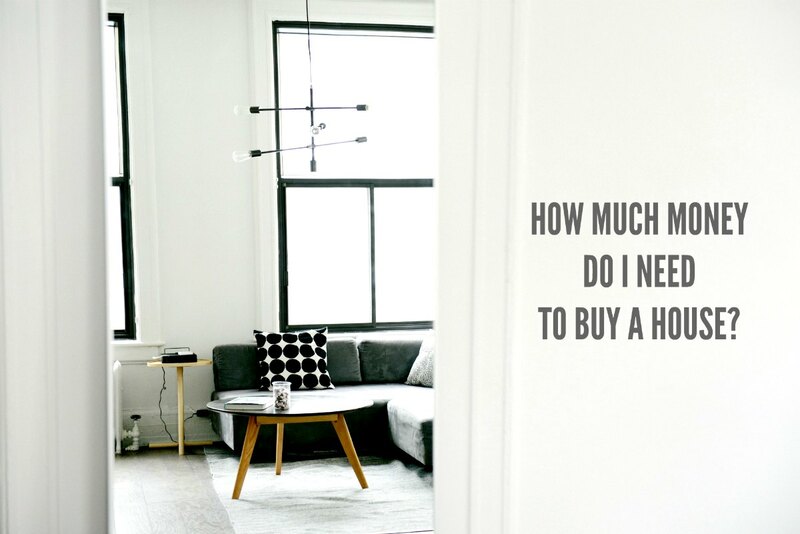 Interested in buying a house but worried about your credit? It's easier than you think to prepare your credit rating. 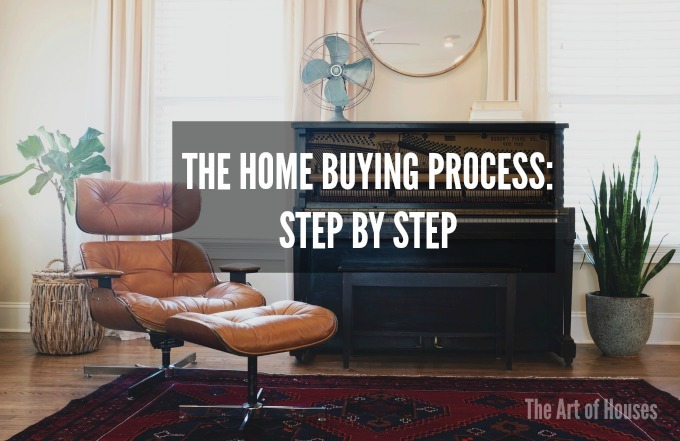 I'll demystify how to prepare your credit to buy that dream house.